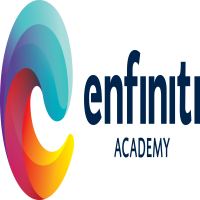 Award-winning Enfiniti Academy is a renown performing arts training centre, offering accessible arts education of the highest standard. We believe in building personality, confidence and nurturing creative minds for all types of careers and sectors of society. We aim to develop the next generation of innovative, confident young Malaysians, through the pedagogy of the performing arts, to inspire and develop future leaders. Creative thinking is a main connector that binds all skillsets and is instrumental in the development of minds. With that in view, Enfiniti Academy has designed various performing arts classes and programmes, including the English Speech & Drama Club for public schools.